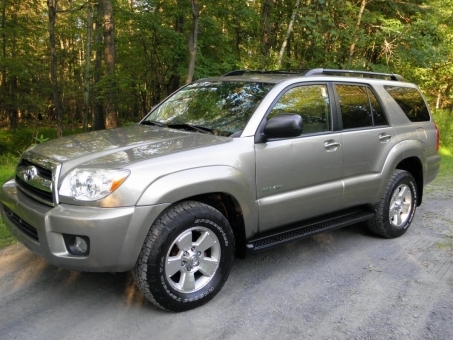 2008 Toyota 4Runner SR5 V6! 4X4! Automatic! Green Light! New Car Trade! Retail Ready! RUNS & DRIVES EXCELLENT!